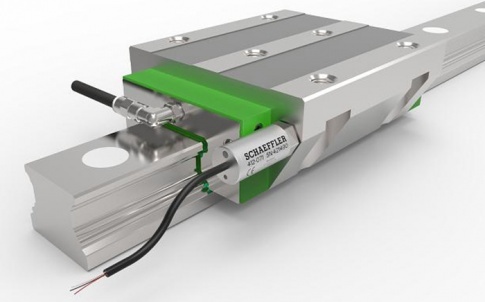 By installing the FAG CONCEPT8 multi-point automatic lubrication system from Schaeffler on a large ventilation fan at its paint facility, BMW Regensburg is preventing unplanned fan downtime due to inadequate lubrication, which would otherwise cause costly stoppages to production. The BMW Group is one the world’s leading manufacturers of premium-class passenger cars. Since being put into operation in 1986, the BMW plant in Regensburg, Germany, more than 6 million cars have rolled off its production line. 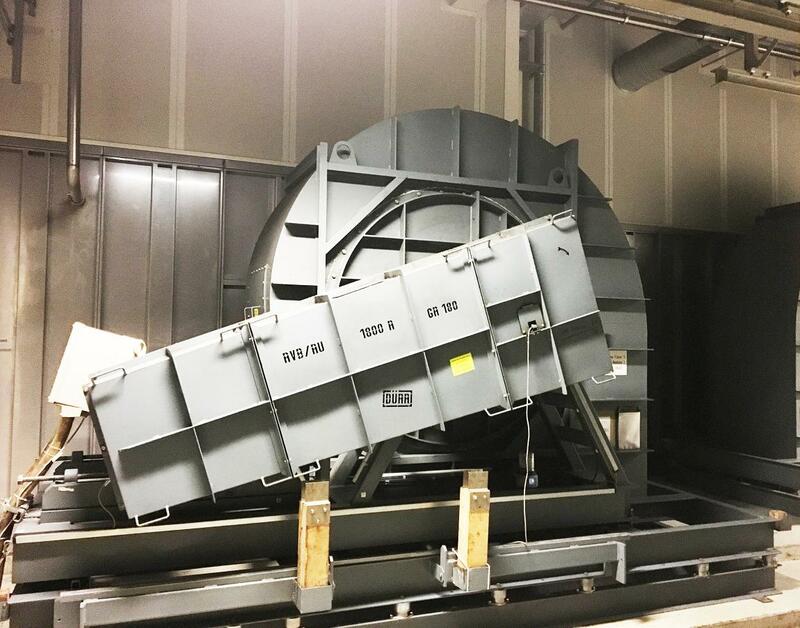 In the paint facility at BMW Regensburg, large belt-driven radial ventilation fans are installed to remove waste air from the paint process. The current high demand for BMW vehicles means that the paint shop works around the clock in a three-shift operation. Every production stoppage reduces the number of vehicle paint jobs that the facility can complete, which in turn interrupts the outgoing supply of vehicles. Several hours’ downtime of the drive-side rolling bearings on one of these fans was deemed as unacceptable to BMW. 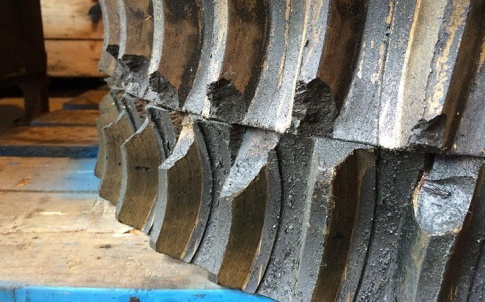 This downtime had been caused by over-lubrication of the bearings. Due to a large volume of lubricant being added manually on one occasion, the temperature following re-lubrication increased sharply from 55°C to 80°C. This led to a disproportionately high level of stress on the lubricant that was used, which in turn resulted in premature failure of the bearing. Following this, BMW’s objective was to improve the fan’s availability by optimising the supply of lubricant to the fan bearings. In addition, there was a requirement for re-lubrication of the bearings without having to shut down the fan, which would disrupt production. 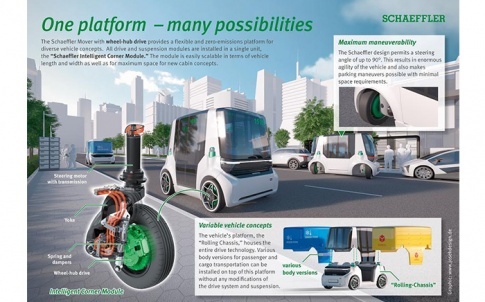 Schaeffler and sales partner Altmann recommended that BMW install a FAG CONCEPT8 automatic lubricator on the fan housing. 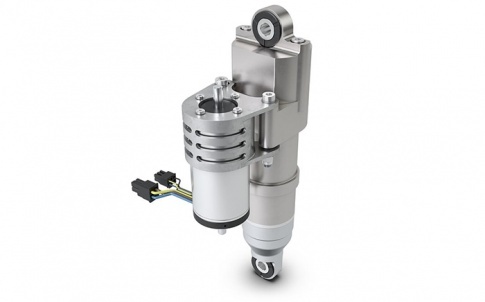 This multi-point lubricator could be adjusted to provide four different lubrication volumes to cater for rolling bearings with varying lubrication requirements. 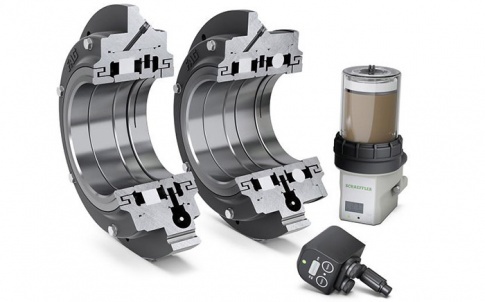 FAG CONCEPT8 ensures a constant, optimum supply of grease to rolling bearings without the need for manual intervention, particularly if machines are located in difficult-to-access areas or are deemed as critical to the production process. FAG CONCEPT8 provides up to eight separate lubrication points for dispensing precisely metered quantities of lubricant to rolling bearings. The system can dispense lubricant to rolling bearings in a range of industrial equipment, including pumps, fans, compressors, gearboxes, electric motors, machine tools and wind turbines. FAG CONCEPT8 is fitted with four pairs of lubrication points (eight in total), which are controlled by four individual dispensing pumps. This means that users are able to individually control each pump in order to optimise cycle times and volumes of dispensed lubricant. The system can therefore be adjusted to meet up to four different bearing sizes, each with varying lubrication requirements. Rather than having to purchase multiple single point lubricators to cope with different bearing lubrication requirements, users can buy just one FAG CONCEPT8. At BMW Regensburg, one FAG CONCEPT8 system is mounted directly at the base of the fan housing, supplying lubricant to two plummer block housed bearings on the fan shaft, two rolling bearings on the drive motor, as well as to a seal on the fan wheel housing. All of the fan’s lubricating points are now continuously supplied with the precise volume of lubricant using a single lubricator, which prevents any over-lubrication of bearings leading to unwanted temperature increases, which helps to prolong the life of the grease. Due to this improved supply of lubricant to the fan’s bearings, BMW Regensburg is now able to avoid unplanned fan downtime due to inadequate lubrication and therefore any unwanted production stoppages. 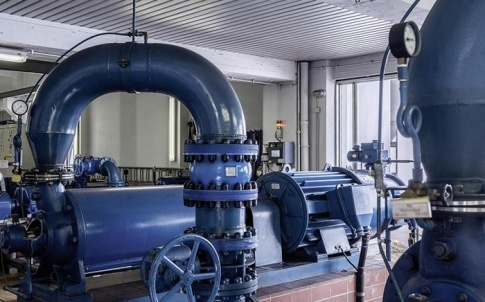 At the same time, servicing and maintenance have been reduced, as the fan can continue to operate even while lubrication is being carried out, which saves the Regensburg plant around five to six hours of maintenance each month.